For more info about other Carmel Arts & Design District events, click here or call 317.571.ARTS. Carmel, Ind. –The popular Jazz on the Monon free evening concert series starts Saturday, June 2 from 6 – 9 p.m. 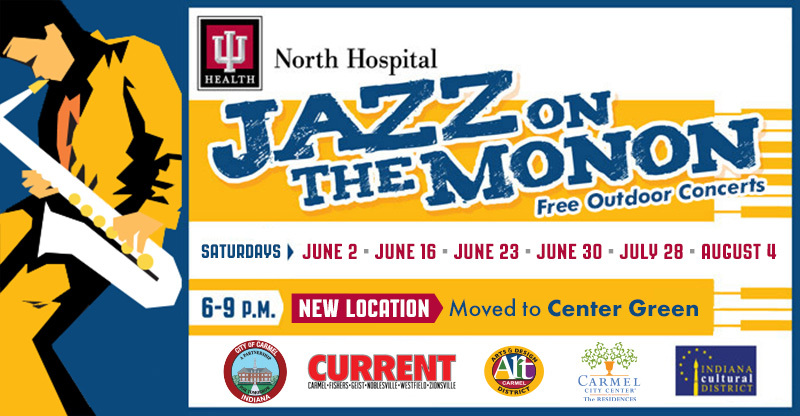 NOTE NEW LOCATION: Beginning June 23, Jazz on the Monon will move just a little south of its current location along the Monon Greenway to Center Green – the same popular venue where the weekly Carmel Farmers Market is held on Saturday mornings. This will be the location for the remaining concerts on June 23, June 30, July 28 and August 4 from 6-9 p.m.
Concert attendees are encouraged to bring their own chairs or blankets, and bike racks will be provided for guests that prefer to pedal and park. Bike racks will not be monitored, so guests should plan to bring a lock to secure their bicycle. Visitors arriving by car are encouraged to use the Veterans Way parking garage at Carmel City Center. There is a new gravel path leading directly from this garage to Center Green for very easy and direct access to the concert venue. Please note that the intersection of 3rd Ave SW and City Center Drive is closed for construction until early July. In 1987, the pedagogical institute in Weingarten, Germany awarded a scholarship for a one-year exchange program at the University of Alabama to one of their students, jazz pianist Monika Herzig. Together with her partner and guitarist Peter Kienle, she arrived in the States on a one-way ticket, with one suitcase of belongings and one guitar in August 1988. Since then she has completed her Doctorate in Music Education and Jazz Studies at Indiana University, where she is now a faculty member. Her book “David Baker – A Legacy in Music” was released November 2011 on IU Press. As a touring jazz artist, she has performed at many prestigious jazz clubs and festivals, such as the Indy Jazz Fest, Cleveland’s Nighttown, Louisville’s Jazz Factory, the W.C.Handy Festival, Jazz in July in Bloomington and Cincinnati, Columbus’ Jazz & Rib Fest, to name just a few. Groups under her leadership have toured Germany, Italy, Japan, opened for acts such as Tower of Power, Sting, the Dixie Dregs, Yes, and more. On the Owl Studios label Herzig released the holiday CD “Peace on Earth”, followed by a CD/ DVD combo entitled “Come With Me”. Her previous releases have received rave reviews. Thomas Garner from Garageradio.com writes, “I was totally awed by the fine musicianship throughout”. As a recipient of the 1994 Down Beat Magazine Award for her composition “Let’s Fool One” and with several Big Band Arrangements published with the University of Northern Colorado Press, Herzig has also gathered international recognition for her writing skills. 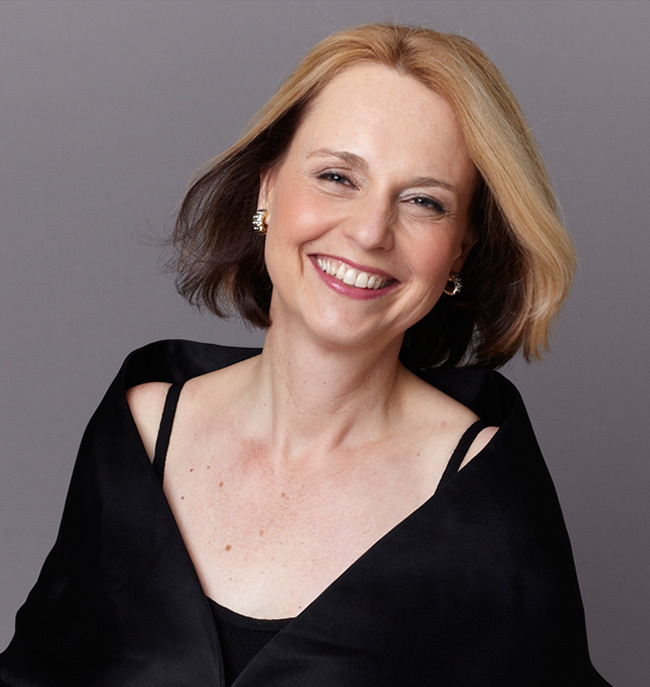 The current repertoire of the Monika Herzig Acoustic Project includes originals and arrangements of standard repertoire, such as John Lennon’s Imagine, Cole Porter’s Night and Day, or Hoagy Carmichael’s Georgia. The Monika Herzig Trio can be heard every Saturday at Rick’s Cafe Boatyard at Eagle Creek Reservoir in Indianapolis. For current tour listings and sound samples/ videos visit www.monikaherzig.com. The lady can get down and play! Vocalist and piano player, Emma Hedrick, 17, is a senior at Carmel High School in Carmel, Indiana, where she is a member of the honors Carmel High School Jazz Band. She also performs regularly at The Jazz Kitchen, with the auditioned Butler University Youth Jazz Ensemble, led by Dr. Matt Pivec and at Indy Jazzfest, with The Indy Jazz Futures, led by Rob Dixon. Emma is a member of the Butler University Jordan Jazz Choir (collegiate choir), directed by Erin Benedict. Emma started performing at the age of 9 with the Indianapolis Children’s Choir, under the direction of Henry Leck. With this choir, she had the opportunity to perform at various prestigious venues around Indianapolis and to travel to New York City to perform at Carnegie Hall. During this time, Emma also was selected to be a member of the Indiana All State Choir (2 years). At age 11, under the coaching of Blair Clark, she started performing solo jazz performances at local talent contests and Cabarets. In 2012 and 2014, she was a finalist in Carmelfest has Talent (statewide talent competition). At the age of 12, she was also personally invited to perform on Cole Porter’s piano for his family. In 2014, Emma performed on vocals and piano, as the youngest artist, at Carmel Porchfest. At the age of 14, Emma started her own small combo band, The Main Street Jazz Band. Emma acts at the arranger, band leader, vocalist and keyboard player for this band. Her jazz combo has performed at the Indianapolis Jazzfest, The National Mayor's Conference, The Junior Diabetes Research Foundation Gala and various other local events. 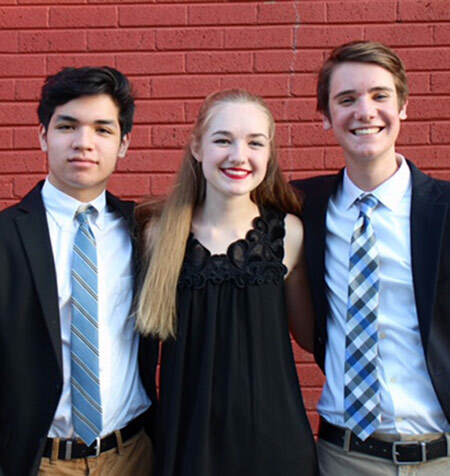 In 2017, Downbeat Magazine named Emma the national winner of their 40th annual Student Music Awards in the high school vocal jazz soloist category. 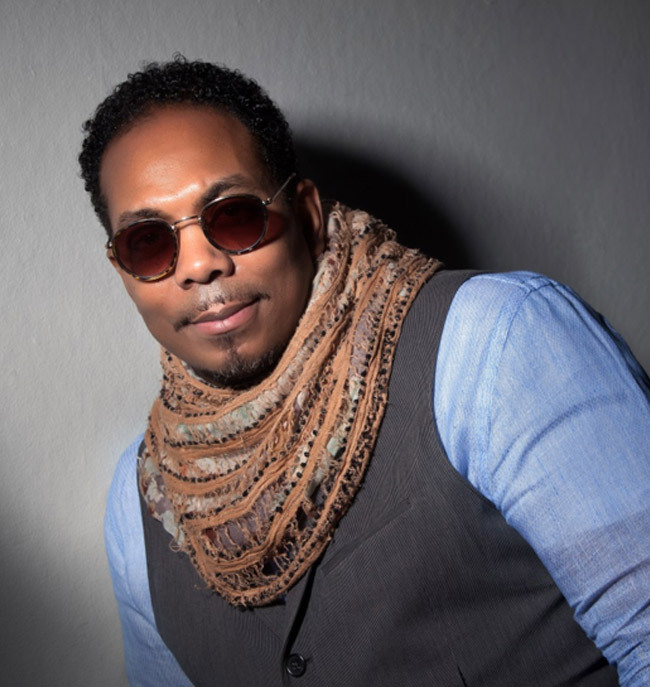 Downbeat said of Hedrick, "Totally engaging performances, very expressive. A mature jazz concept throughout. Great use of vocal range and agility, good phrasing, well-constructed solo, use of jazz melodic/rhythmic vocabulary; nice melodic embellishment of out heads... Enormous talent here." In 2017, Emma also was a National YoungArts winner (Honorable Mention in Jazz Voice) and a 2017 GRAMMY jazz camp finalist for voice. Emma gives back to the community by performing on a regular basis at community events, local nursing homes and homeless shelters. After high school, Emma is looking forward to attending a music college and studying vocal jazz and music business. 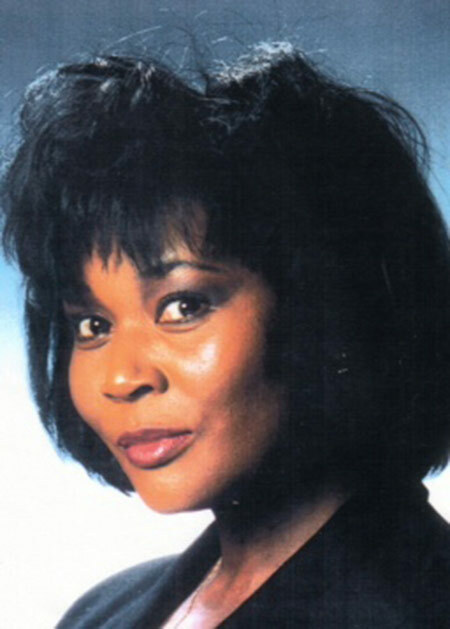 Brenda Williams is a dynamic and vivacious singer and actress based in the Indianapolis area. Equally impressive to her voice and talent is her resume, which includes performing for 3 United States Presidents. Ms. Williams gained recognition in the Indianapolis area with her award-winning performances in the American Cabaret Theatre, the Indiana Repertory Theatre, and Beef & Boards Dinner Theatre. And her national recognition packs much star power. Ms. Williams has been the opening act for headliners such as Ray Charles, The Beach Boys, Lee Greenwood, Chuck Mangione, and Meryl Streep. She has been spotlighted by the Indianapolis Woman Magazine for their Local Female Musician Choice Award, recognized by the Indianapolis Star as one of the Top People To Watch, and Second Runner-Up to the Mrs. America Title. Ms. Williams has built a large fan base in Central Indiana over the years through her ability to perform a wide variety of settings in her own defining style. Whether performing in the theatre with Broadway tunes, singing ballads in a Supper Club, or swinging away in a Jazz Room, she is able to energetically communicate with her audience. 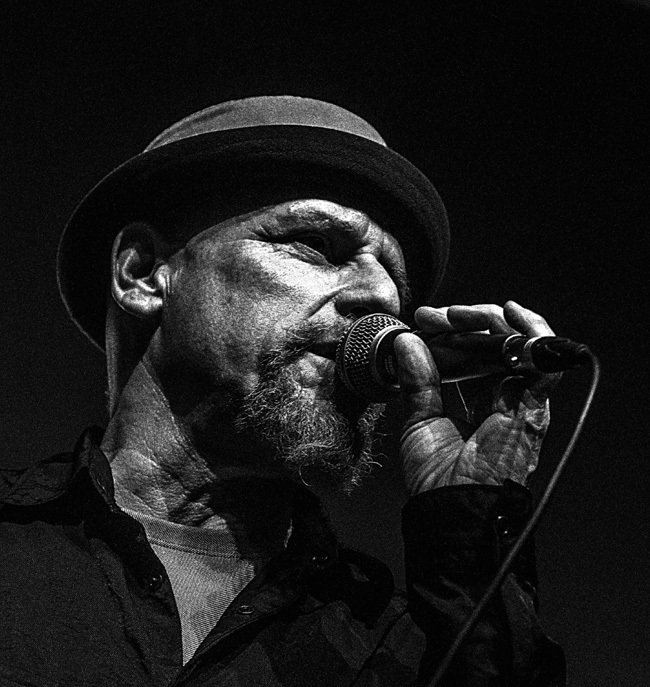 From his Manhattan roots and his Indiana and Chicago musical upbringing, Tad has caught the attention of the music world with his seven Blues Music Award nominations (the Grammys of blues music) and his many recordings, including the song “Rained All Night” which was nominated for Blues Song of the Year at the 2011 Blues Music Awards. He’s a veteran of countless national and international tours, including many of the most important international blues festivals. With harmonica chops schooled by Big and Little Walter, Sonny Boy I and II, Junior Wells, James Cotton, among many, and vocals that compare to Otis Redding, Syl Johnson, Al Green, Teddy Pendergrass, Tad ranks as one of the most unique and talented members of the international blues and soul communities. Jim VanSlambrook (Vibes, Horns, Leader) – a multi-talented musician alternating between the vibes, tenor sax, trumpet, flute, flugelhorn, and trombone. Jim has performed for over 40 years in jazz combos, big bands, rock bands, and musical theatres in Detroit, San Francisco, Pittsburgh, and Indy. Heidi Kinkead (Vocals, Alto Sax) – graduated from Carmel High School and the University of Dayton with a Bachelor of Music Education. 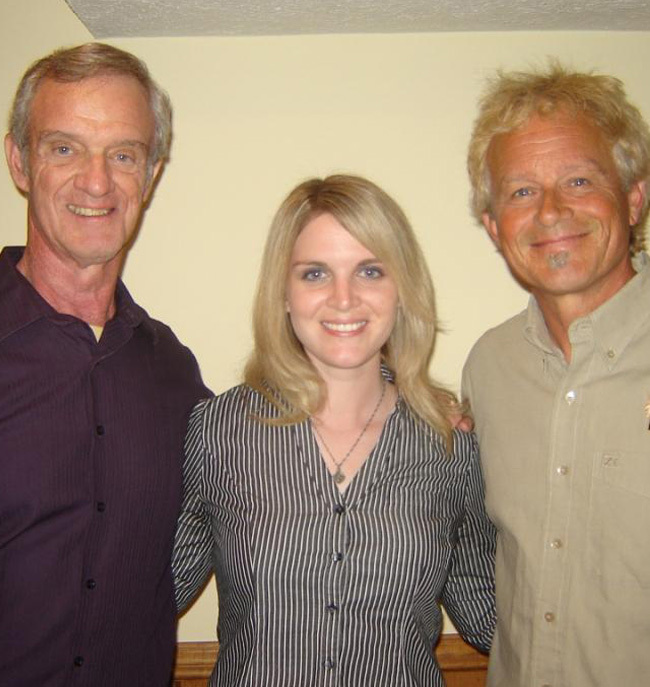 Heidi has also performed with professional musical theatres including Beef & Boards, American Cabaret, Indianapolis Civic, Boggstown Cabaret, and the Barn Theatre in Michigan. Craig Watson (Vocals, Guitar, Trumpet) - toured the US and Canada in the 70s, 80s and 90s with many popular show groups. His energetic lyrical interpretations are always a real crowd pleaser. Craig also teaches trumpet and guitar. ©2018 - For more info about other Carmel Arts & Design District events, click here or call 317.571.ARTS.